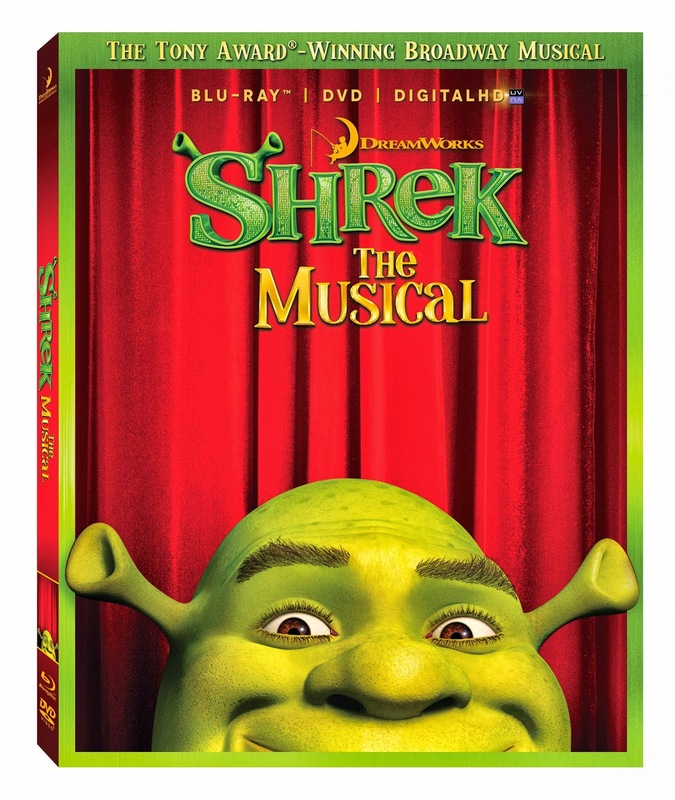 ChiIL Live Shows: Shrek The Musical Deluxe Edition Blu-ray™ and DVD out now! Disclosure: Thanks to Dreamworks and Twentieth Century Fox Home Entertainment for providing us with a review copy. All opinions are our own. Here at ChiIL Mama, we adore Shrek. The great green ogre and his wife are the stars of a series of fairy tales that finally don't feature a skinny, blond, narcoleptic princess awaiting rescue. 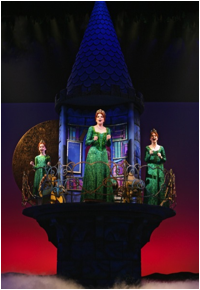 Princess Fiona kicks booty, and is a fabulous role model. If you've never checked out the original book by William Steig, we highly recommend it. The book is even quirkier and cooler than the animated movies (which we also love), and we completely dig the Broadway musical adaptation! This one's a keeper! Now out on DVD, Blu-ray and Digital HD from Twentieth Century Fox Home Entertainment. Steig is an excellent children's author and illustrator and this is the perfect candidate for playing the "same/different game". We love to check out the original books when we go see book based movies and theatre and then compare and contrast the different versions of the tale with the "same/different game". Last night Twentieth Century Fox Home Entertainment, special guests and Broadway stars from Shrek The Musical walked the green carpet in NYC at The Hudson Bond for the Blu-ray, DVD and Digital Copy launch event. 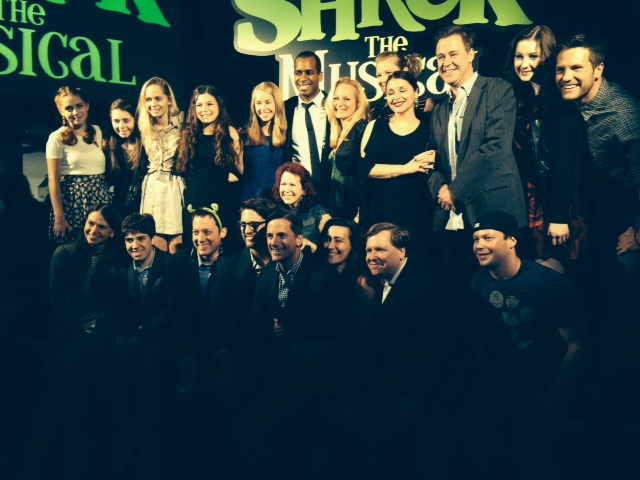 In attendance were Kelly Rutherford (Gossip Girl) and the stars of Shrek The Musical, including Sutton Foster (Fiona), Christopher Sieber (Lord Farquaad), John Tartaglia (Pinocchio), Daniel Breaker (Donkey), Marissa O'Donnell (Teen Fiona), Leah Greenhaus (Young Fiona, Flower Girl) and many others! 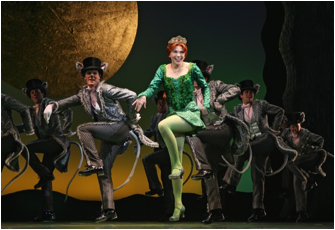 Featuring a fantastic score of 17 all-new songs, Shrek The Musical was filmed on stage to capture the magic of a Broadway performance and stars an amazing celebrated cast. The film was shot live on Broadway with 10 cameras and directed by Michael Warren. Now you can bring the magic of Broadway to your home and get the best seat in the house with Deluxe Edition Blu-ray™ and DVD out now! 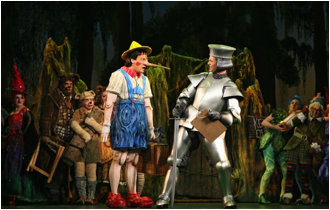 Here at ChiIL Mama, we had a chance to give away 4 packs of tickets for our readers and review Shrek the Musical by the Broadway Touring Company and then again by Chicago Shakespeare Theatre, earlier this year. 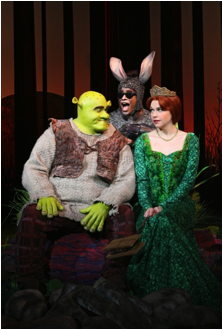 Shrek the Musical is a pure joy to experience and fun for all ages. Now you can take it home with you to enjoy over and over at your convenience! 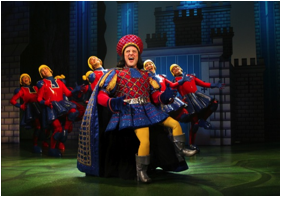 Click here to check out our past Shrek the Musical coverage. 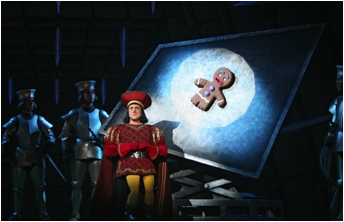 Experience The Magic Of Shrek The Musical On Blu-ray and DVD, Available Now! Don’t forget to clap along with the audience when something particularly amusing or impressive arises on screen. Booing and hissing at the respective villains may also prove effective. Please note, please do not throw your shows or any object at the screen for fear of damaging your precious TV set. Although all these tips may make you believe that you are in the theater, it’s not real remember. We are sure you’ll love watching your favorite animated characters come to life like magic, and now you’re ready to experience it at home! Pick up the Blu-ray for your family to enjoy today! 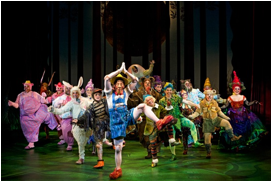 The loved and laughable DreamWorks animation Shrek is brought to life in Shrek The Musical and enjoyed by fans and families of the Broadway stage. Now you can bring the excitement to your living room when you pick up the musical on Blu-ray and DVD. What better way to celebrate the release than a brief introduction to the stage cast of your favorite animated movie. Read down to find out who among them was a Bunhead, a Julliard graduate, and will be starring in a Shakespeare Classic this season. Meet the Shrek bunch! 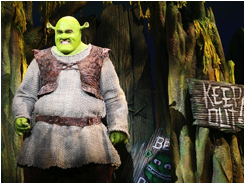 Bryan D’arcy James – Bryan plays the role of our beloved ogre Shrek. 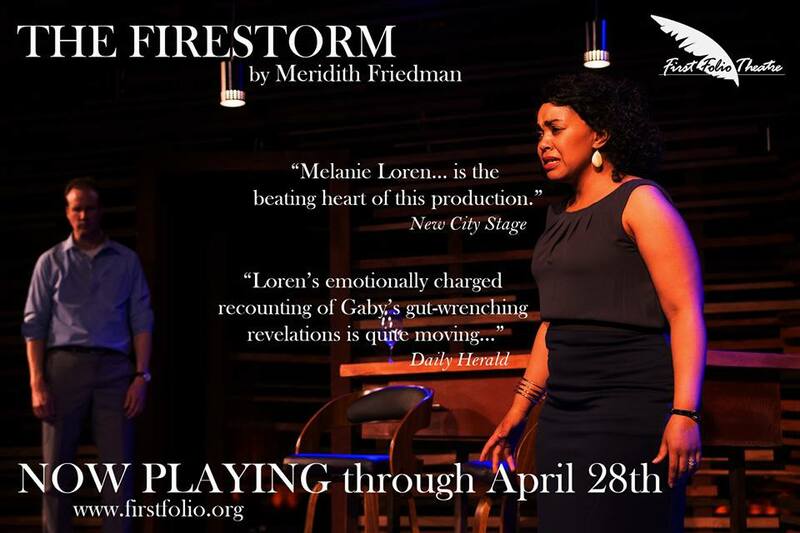 While he’s sure to win you over in his green role he’s definitely not new to the stage. Mr. Darcy will be star opposite Ethan Hawke in the Lincoln Center Theatre production of Shakespeare’s Macbeth. The talented artist is also notable on the screen too, most recently for his role as Frank Houston on NBC’s Broadway themed drama ‘Smash’. You’re probably wondering if he sings too, and he does, his solo debut album is From Christmas Eve to Christmas Morn. 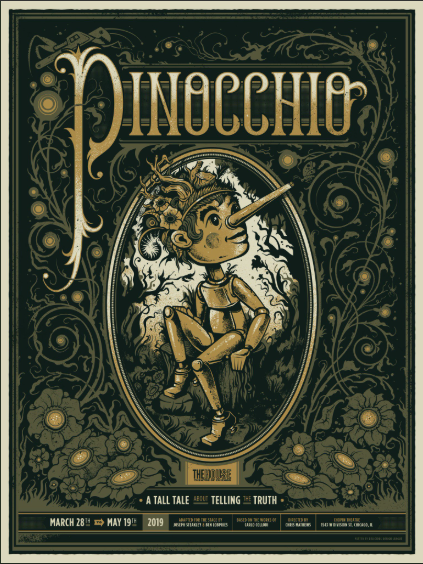 John Tartaglia - What do Pinocchio, The Magic Mirror, Dragon Puppeteer all have in common? They are all John Tartaglia. 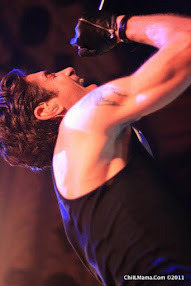 The talented Tartaglia is best known for producing, creating, and starring in the 8-time Emmy nominated children’s show “Johnny and the Sprites”. 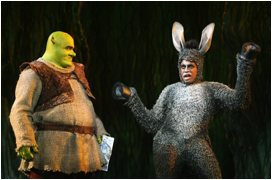 Additionally, he received a Tony Award Nomination for his role in the Tony-Award winning musical Avenue Q, in which he originated the roles of Princeton and Rod. Most exciting of all his credits may be his 12-year stint on Sesame Street, making him one of the youngest puppeteers to ever perform on the historic show. Disclosure: Thanks to Dreamworks and Twentieth Century Fox Home Entertainment. for providing us with a review copy. All opinions are our own. Labels: Blu-Ray, Dreamworks, DVD, movie, musical, new releases, Shrek the Musical, Shrek The Musical Deluxe Edition, Twentieth Century Fox Home Entertainment.